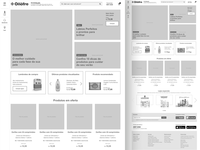 I'm a UX/UI Designer. 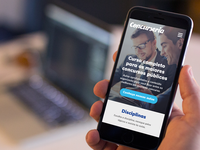 Currently working @ Sicredi. 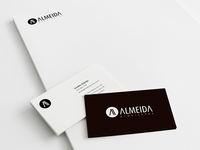 Available for freelance inquiries. 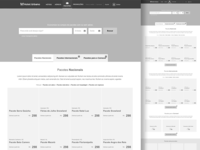 Smiles — Details of the search engine for the new Smiles website. 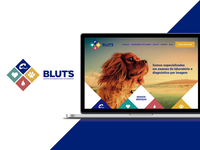 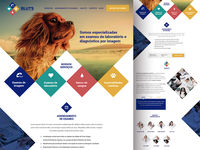 Blut's Centro de Diagnóstico Veterinário — New home page for Blut's Centro de Diagnóstico Veterinário. 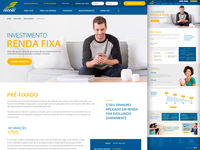 Banco Renner — Landing page for customer acquisition for bank investment. 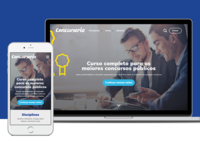 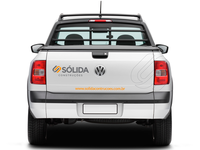 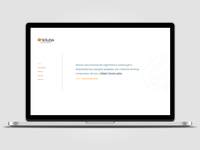 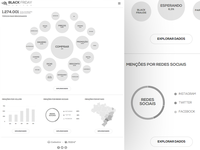 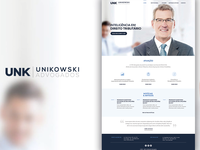 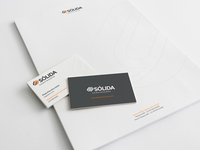 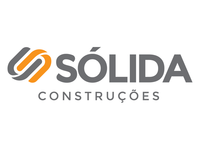 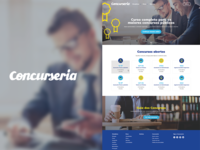 Sólida Construções — Branding application. 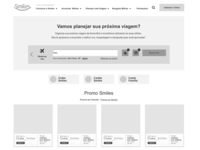 Hotel Urbano — Proposed page of travel plans for Brazilian travel company. 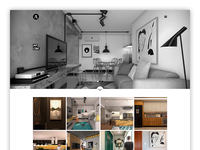 Almeida Arquitetos — Art direction for the new website for architecture studio. 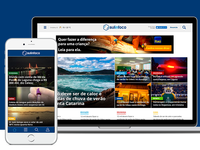 Sulinfoco — Sul in Foco is a news portal from the south of Santa Catarina, Brasil. 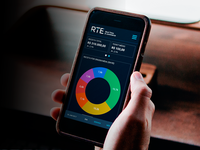 RTe - Real Time E-commerce — RTe is a dashboard for real-time e-commerce monitoring. 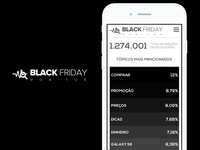 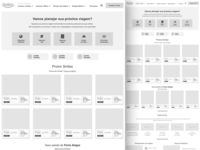 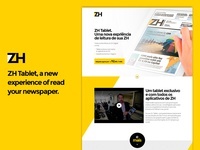 Zero Hora — Zero Hora pricing page for access to news portal. 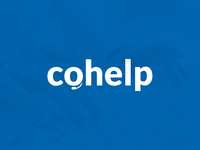 Cohelp — New branding for CoHelp, platform collaborative support online.